Provided by VeloxServ Communications Ltd, Colocation (or collocation or co-location) is the act of placing single or multiple servers, usually a Web server, located at a dedicated facility designed with resources which include a secured cage or cabinet, regulated power, dedicated Internet connection, security and support. You provide the server(s), we provide everything else - rackspace, connection to the Internet, IP addresses and power supply. It is your responsibility to run the server and maintain/replace the hardware in the unfortunate event of failure. We can provide a managed service, should you not wish to take this task on yourself. Contact us to arrange a data centre tour! VeloxServ Communications is constantly improving its range of services and its business strategy specifically developed to serve the needs of small and medium sized businesses. Continual investment in technology enables us to provide a robust, high quality service - giving clients a complete and evolving range of business solutions. 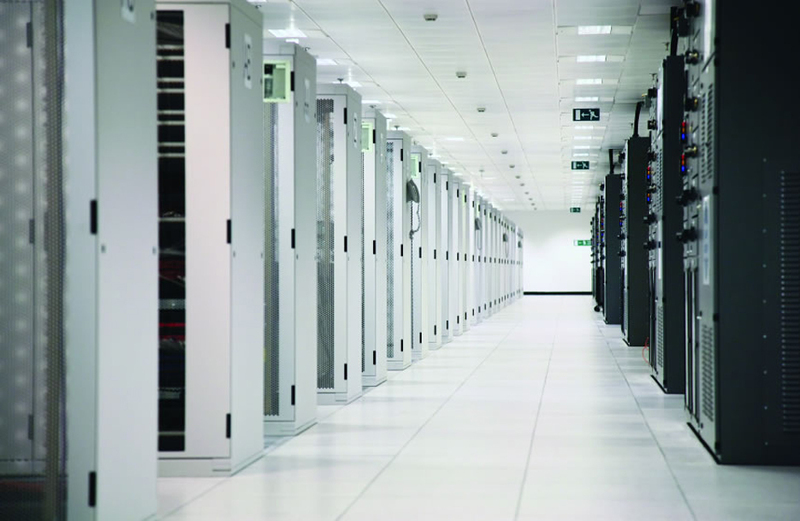 Our datacentres boasts an excellent location to host your mission critical server equipment. With on-site UPS and Backup Generators, we're able to offer an outstanding up-time. Should the power to the grid fail, our diverse UPS banks seamlessly takes over, shortly after the generators will automatically start providing power for up to 7 days. There are priority re-fueling contracts in place, should power not be restored within this time.